Google Plus One Feed Generator – we have not forgotten! After many months of curse finally some Google Plus Feed Generator of your own which you can use as FB App. We wrote the update on Google Plus One Feed Generator is Working asking for suggestion. Our old good model where you could add a Google+ user number to the end of this site’s URL to get an Atom feed of public posts or use the form does not work anymore but the Software as a Service App page still ranks #1 in Google search, you can have a look here. So we needed some new Google Plus One Feed Generator. Instead of running our own app on our own hosted solution, we thought to give the eager to learn users the practical options for having a Google Plus One Feed Generator of their own plus some options so that users can have much control. The reason is to check the thing via url, whether you have rightly doing the changes. Then create the cedar. 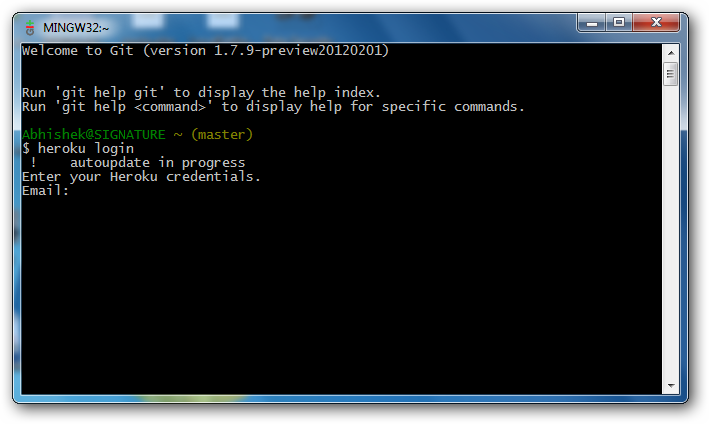 It is Amazon’s or Heroku’s problem. This Article Has Been Shared 2762 Times! Apps On Google Cloud With App Engine Can Easily Deployed If You Follow Our Starter Guide With Sample App. It is as easy as 1-2-3. Host Rackspace Cloud Sites Subdomain on Dropbox with .htaccess and in this way you can save lot of Computing Cycles and Bandwidth. FreshBooks is an excellent Software as a Service for Online Invoicing for commercial blog owners, small business owners for one time or recurrent billing. 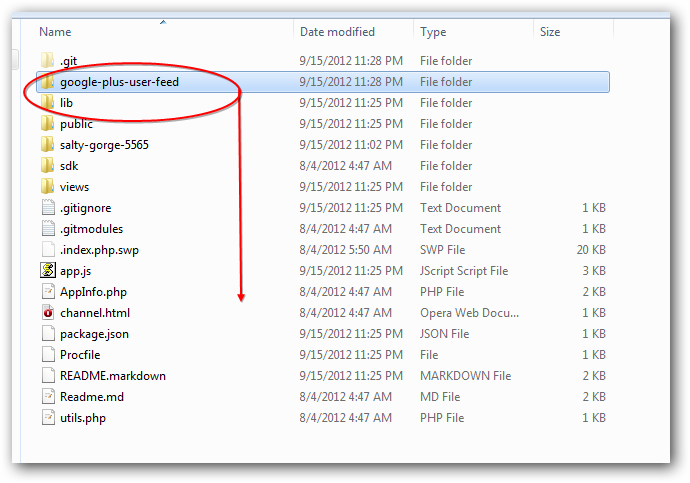 Cite this article as: Abhishek Ghosh, "Google Plus One Feed Generator SaaS as Facebook App," in The Customize Windows, September 15, 2012, April 26, 2019, https://thecustomizewindows.com/2012/09/google-plus-one-feed-generator-saas-as-facebook-app/.